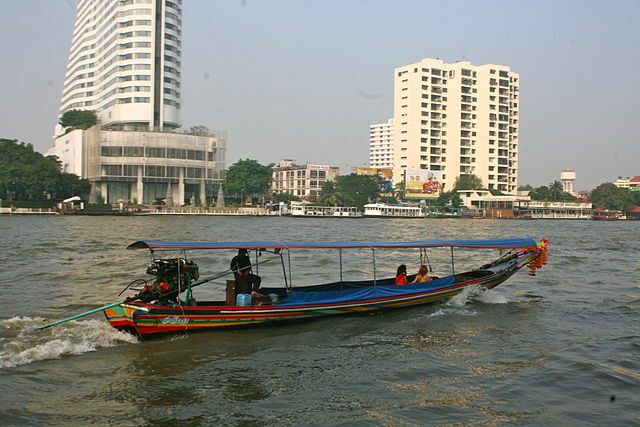 Taking a river cruise on the Chao Phraya River is a great way to see local life in Bangkok. You’ll get the chance to travel along the quiet waterways of Thonburi — one of Bangkok’s most traditional neighbourhoods. It’s also possible to book an evening dinner cruise along the river onboard a luxury barge. There are several outfits providing tours. Or, you might decide to take a private tour with a local. The long-tail boats are like private taxis, whisking you up and down the river, and they can be hired cheaply.